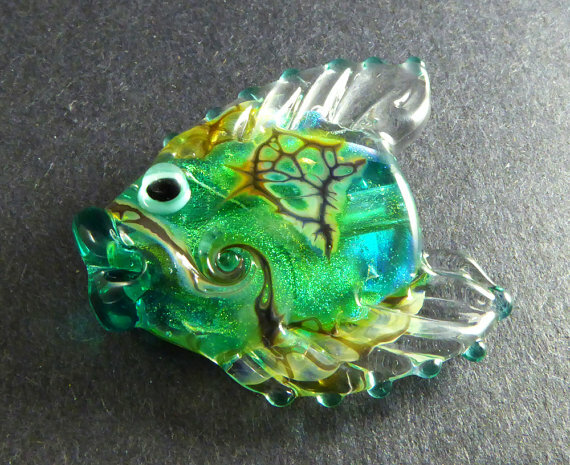 Welcome lampwork fans. Just thought I would clear up for our Facebook readers, it's FREE to share your work here. We only ask that you take a moment to share the page wherever you already promote quality glass beads! And remember, if you are sharing from a private group, that limits the visibility so it's best to share from a personal or fan page!